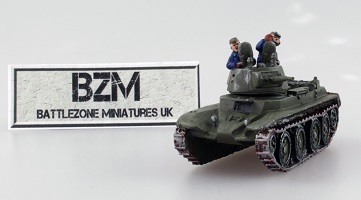 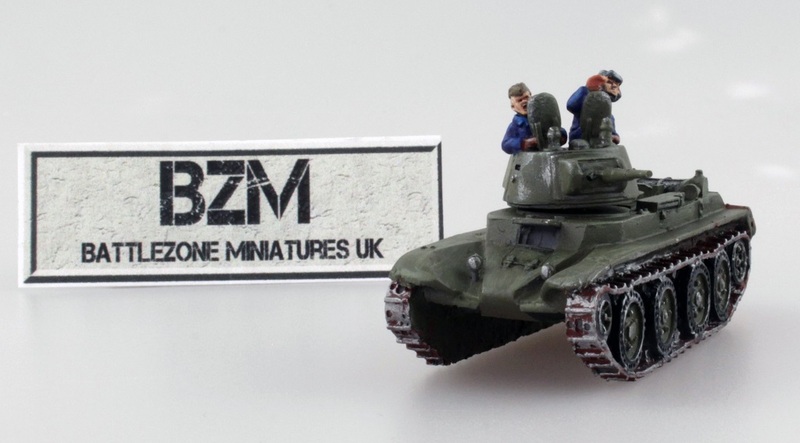 Announcing the launch date of our new range of 20mm figures and vehicles: 21st October 2018. 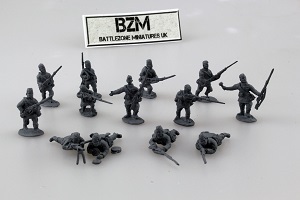 A rifle platoon in summer uniforms 1939-43, 12 individual body designs in two styles with 12 individual heads to give you 48 individual figures for the maximum amount of flexibility allowing you to create a rifle platoon with 4 individual rifle squads. 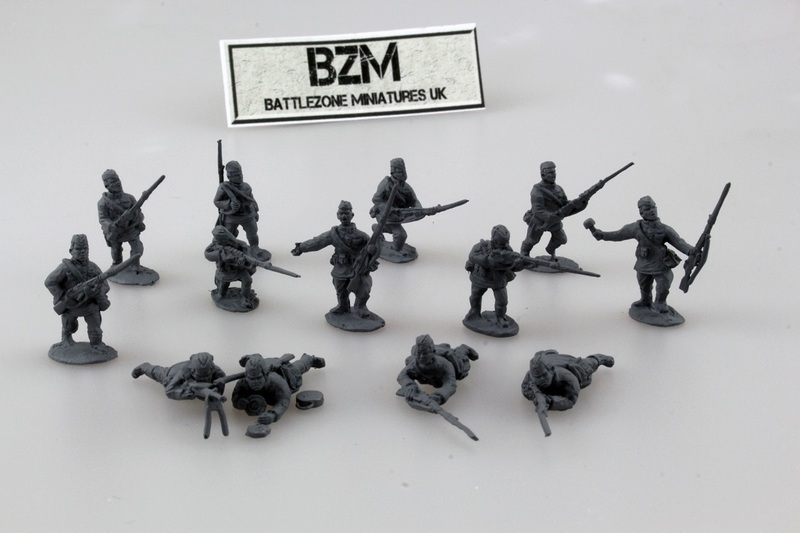 The figures are all replicated with shoulder tabs to create the 1943-45 rifle squads. All figures are in white metal. 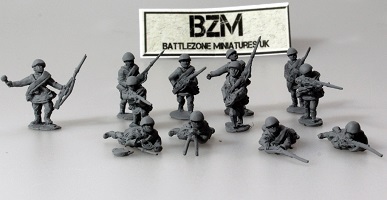 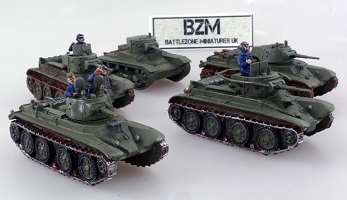 This new start would not have been possible without the help and friendship of Paul Thompson of Early War Miniatures and indeed they are very much intended to fill the big Soviet sized gap in his extensive WW2 range.